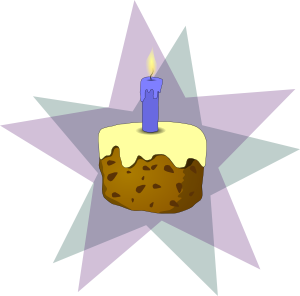 Fibropreneur.com officially turned 1 year old last Thursday, February 19th! I was mega busy that day prepping my new booth design for MythicWorlds and completely overlooked it. I’ve known it was sometime this month, but forgot to look up the actual date. Bad me. I haven’t been able to write as consistently over the last year as I would have liked, but this wouldn’t be a blog about running a business with chronic health issues if I could show up and write every day. Chronic health issues are unpredictable. Business is unpredictable. Life is unpredictable. I’m going to try to write more consistently and that’s about all I can promise. I know that if anyone understands, it’s you. Topic: News; Tags: 1 year old, birthday, booth, business, CFS, chronic fatigue syndrome, chronic illness, convention, entrepreneur, fibro, fibromyalgia, fibropreneur, FMS, health, life, MythicWorlds, show, writing. ← Fibropreneur is on Instagram and Pinterest!